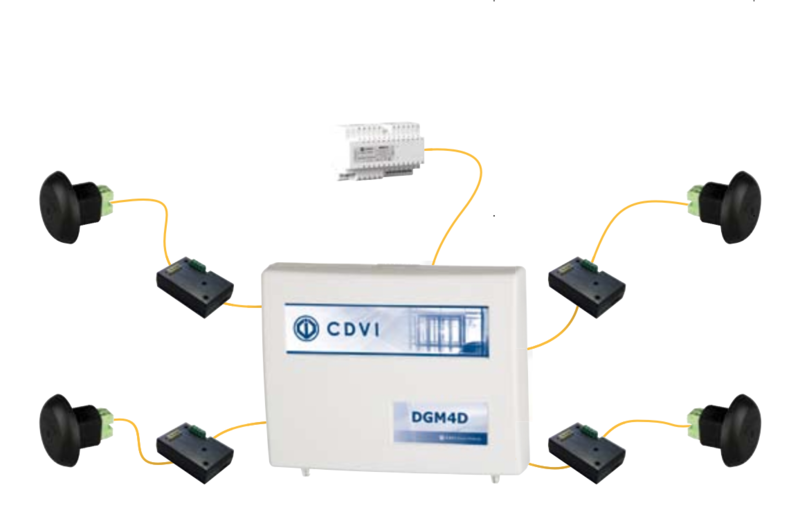 With its important share of the French market and its international influence, CDVI is a leader in the access control and locking industries. 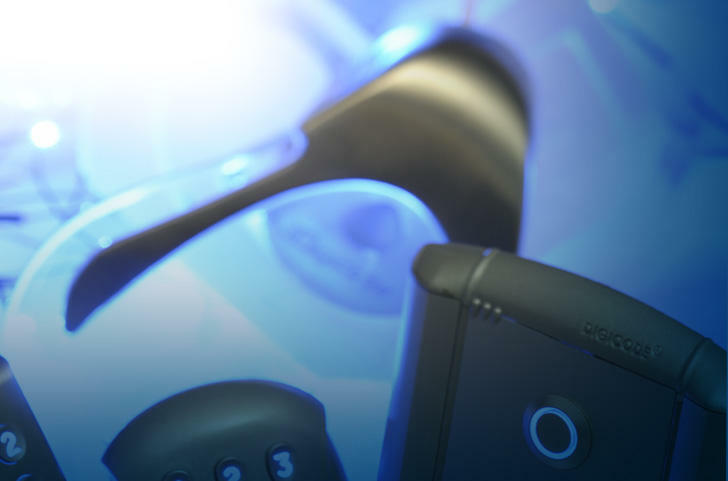 CDVI manufactures a wide range of access control products, which allows you to have a complete and custom-made access control and locking solution. 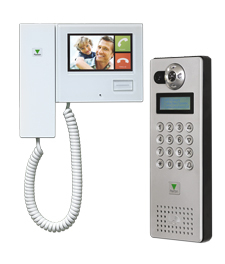 The DGM4 system is perfect for basic access control situations for buildings. A big choice of models is offered: integrated or external electronics, internal or external, polycarbonate or metal, with visual and audible signals).